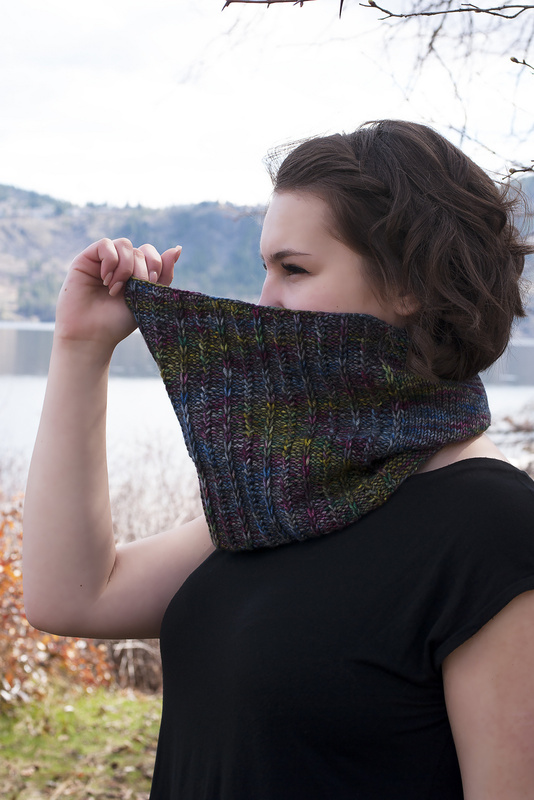 This cozy cowl is knit in the round with squishy garter borders and a textured panel consisting of columns of rick rack and slipped stitches. 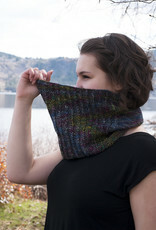 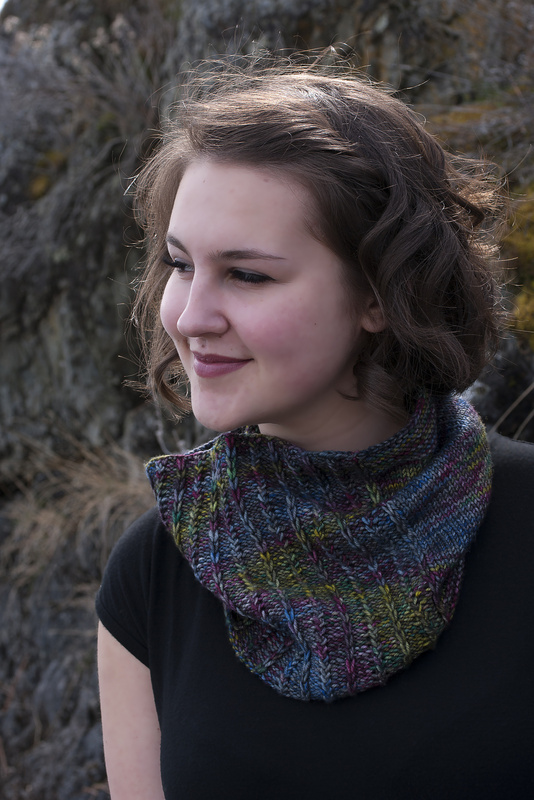 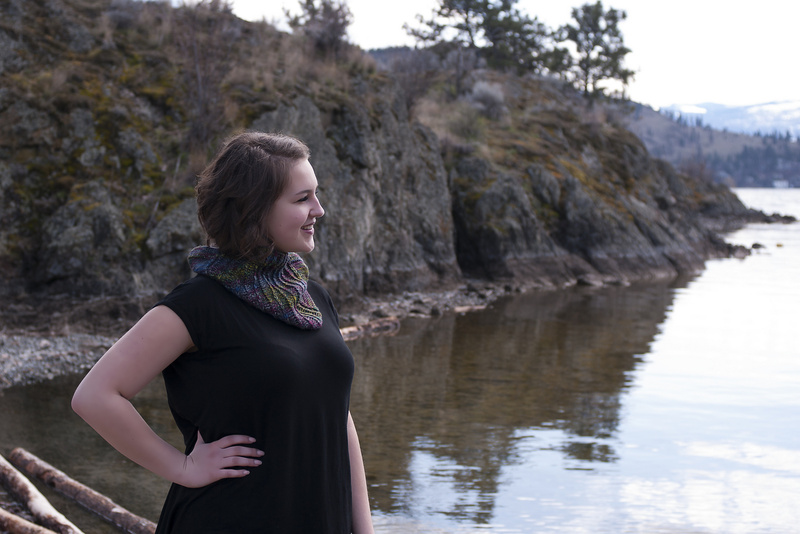 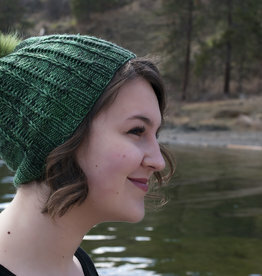 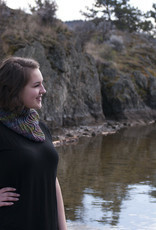 The cowl is designed to utilize a full 100g skein of worsted weight yarn. 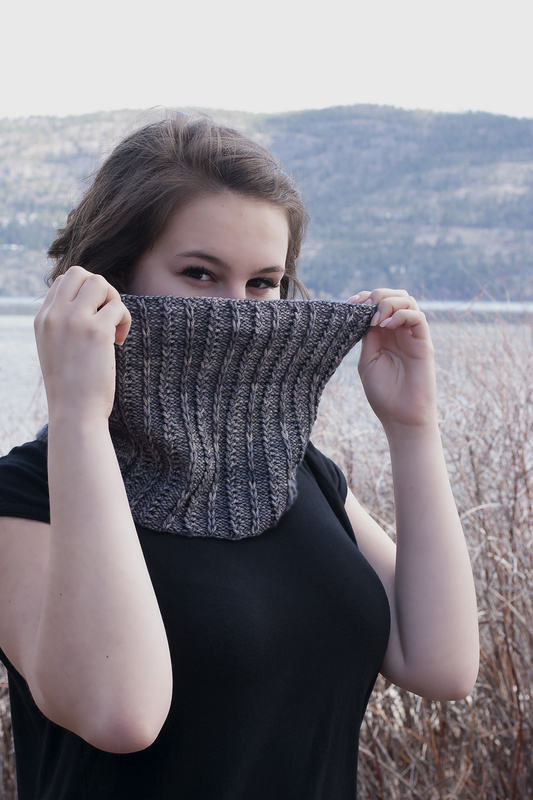 GAUGE: 20 st / 4” in stockinette and 23 st / 4” in pattern, after blocking. 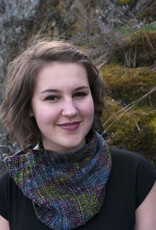 24” around by 10” tall, after blocking.